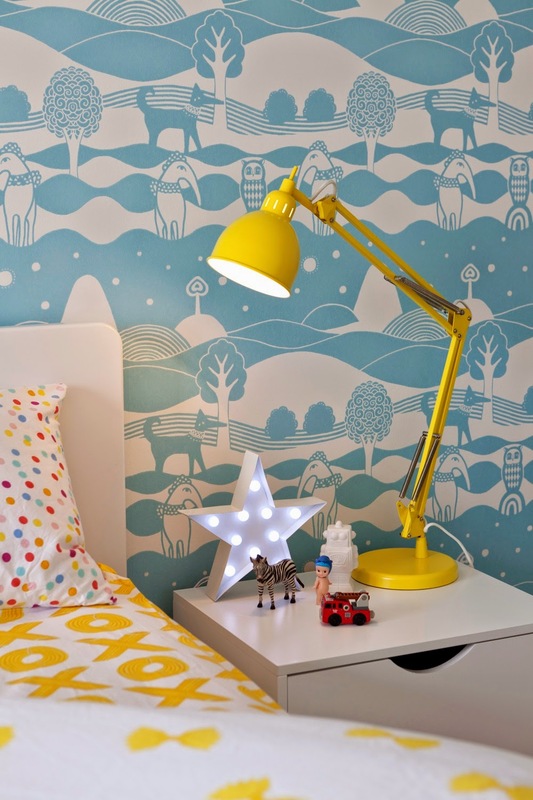 Sandbergs stunning classic Alma design is perfect for a child's bedroom. 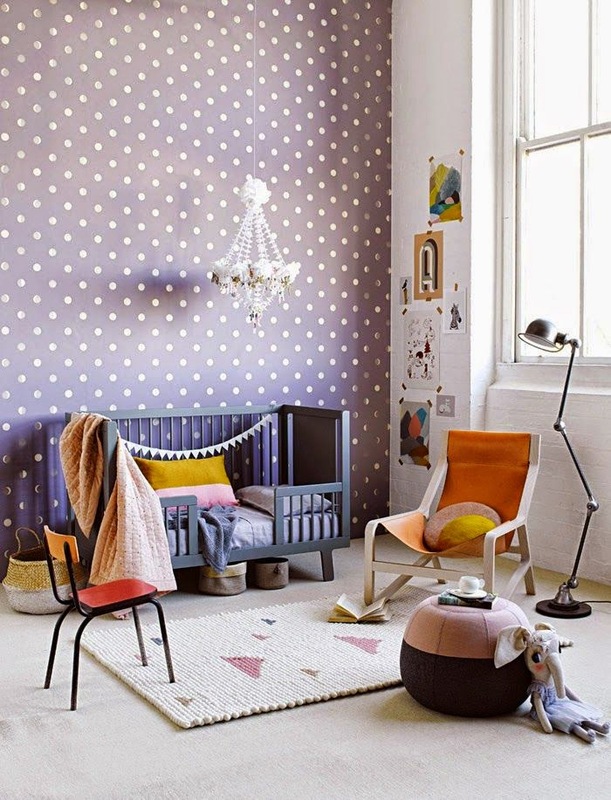 It especially would look great in an old Victorian home with high ceilings. 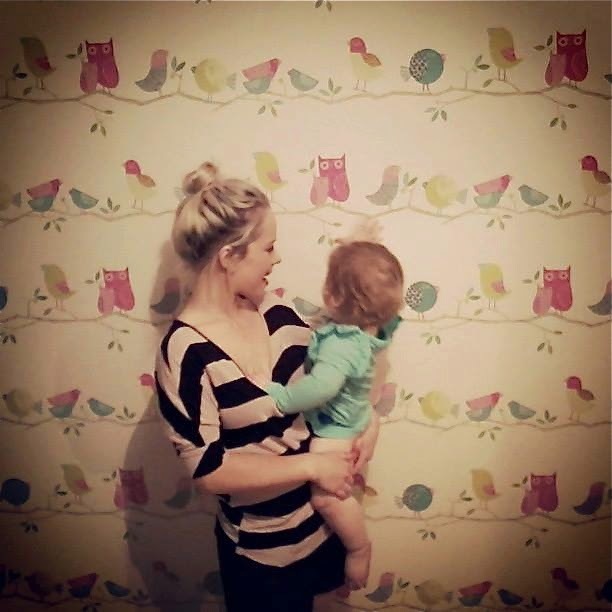 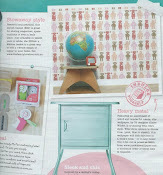 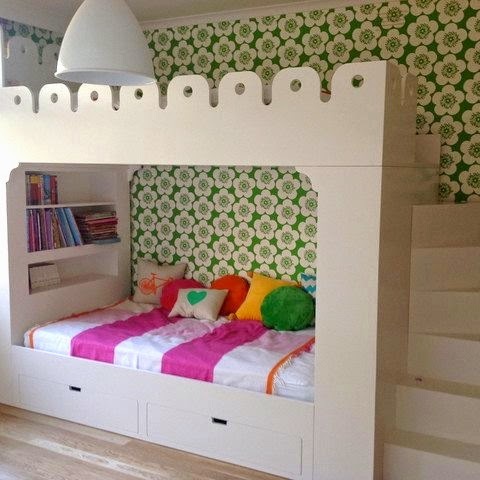 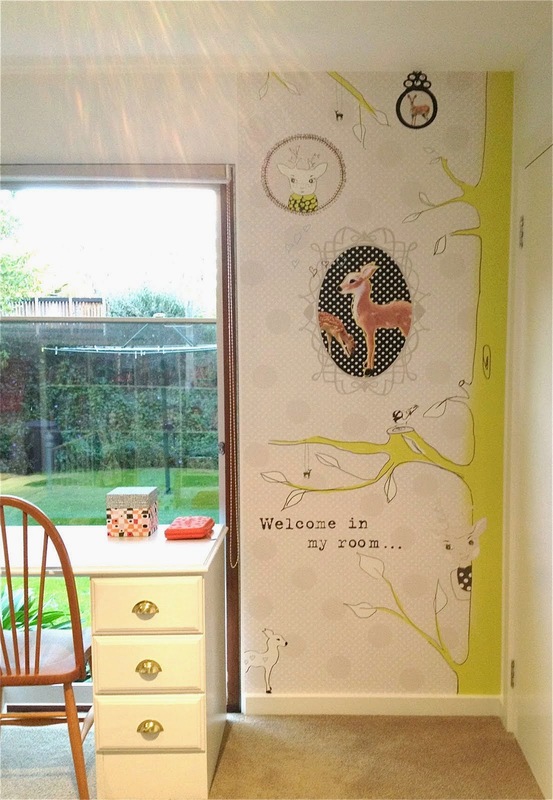 This wallpaper comes in 3 colour-ways, beige, pink & green (shown here). 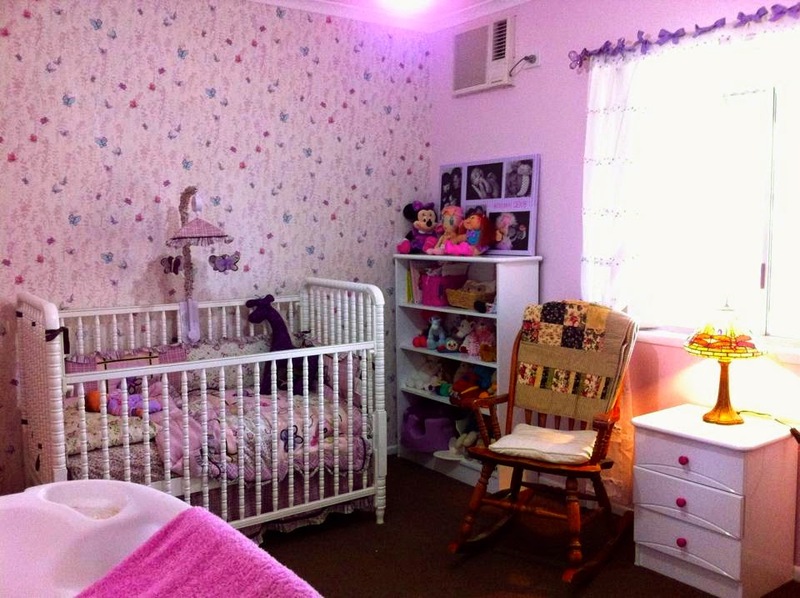 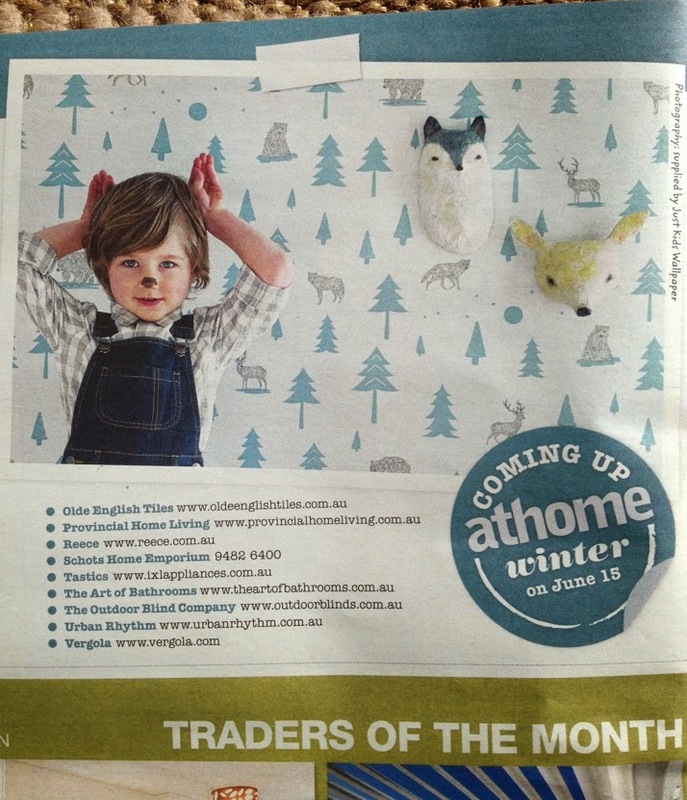 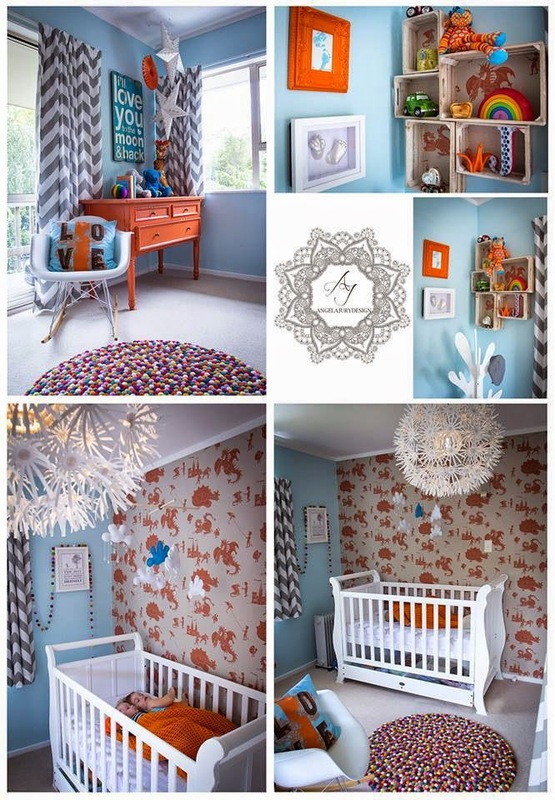 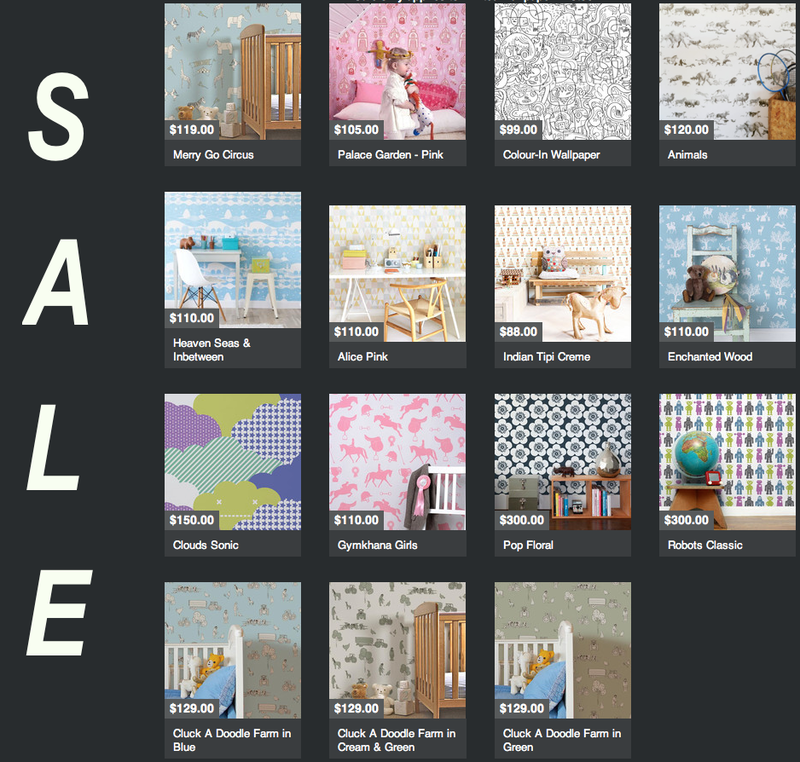 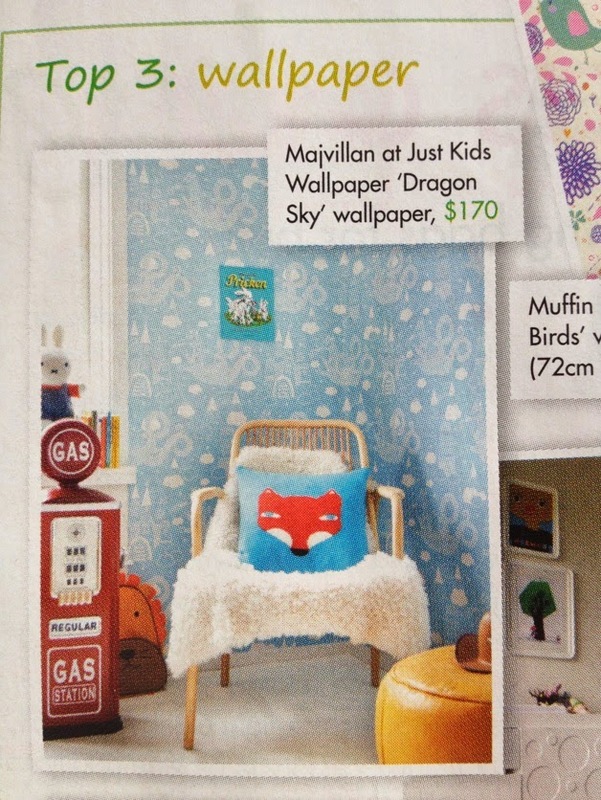 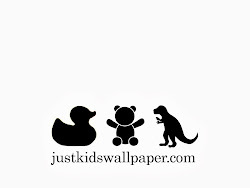 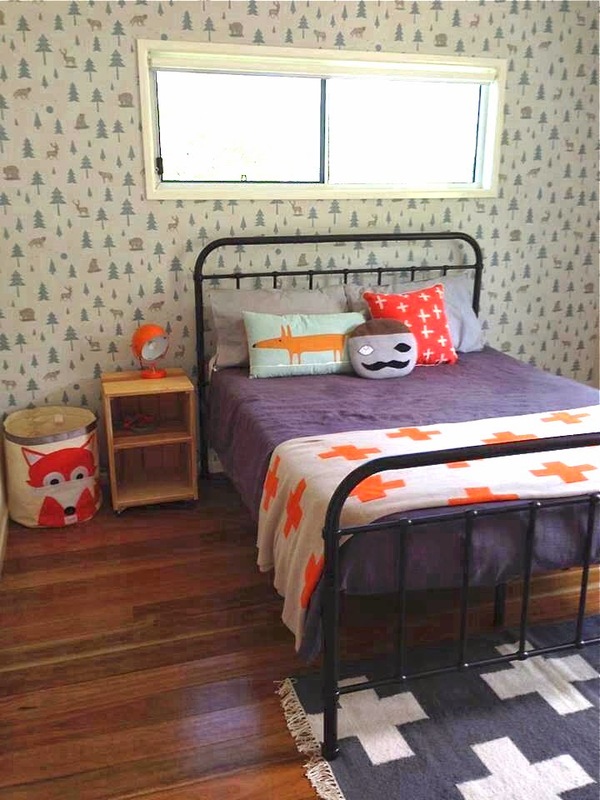 Samples & rolls are available at Just Kids Wallpaper.